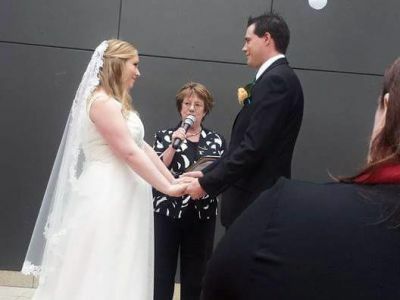 Looking for a wedding celebrant in Kearns. 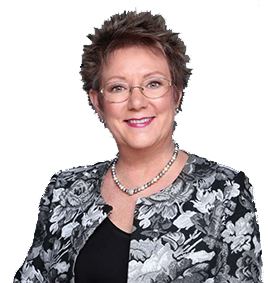 I provide celebrancy services to the Kearns and surrounding areas and will travel to most areas in the Greater Sydney area. 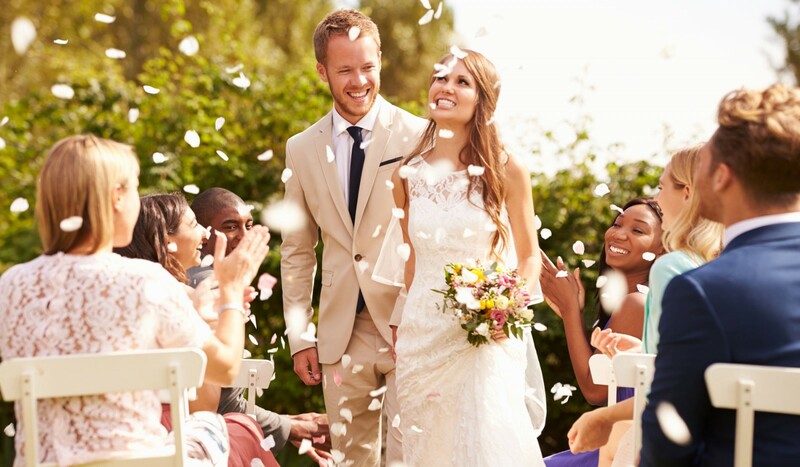 I will attend to all the legal documentation both before and after your Wedding and make sure that all legal requirements during your ceremony are met. It is your Wedding Day so I look forward to conducting the type of service that you want and help you make the day a little more stress free. I believe in helping you were ever I can and am happy to offer advice when needed. If you are looking for a venue near or around Kearns, a photographer or hairdresser of the like, I may just know a few.. I am also available for Baby Naming Ceremonies, Commitment Ceremonies, and Renewal of vows and Funeral Ceremonies in Kearns. 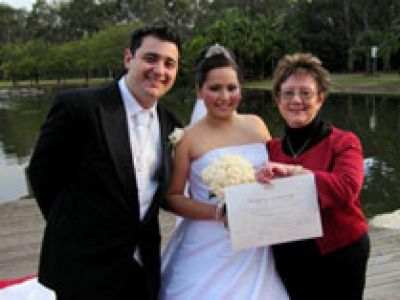 I will generally travel and work within the Greater Sydney Area, but I am only too happy to be given the opportunity to be your celebrant so please don't hesitate to ask.